I love nothing more than a book that can send a chill down my spine without having to rely on being overly gruesome and grotesque. For me, I want a book that can steadily build its thrill factor and keep my heart racing without trying too hard. I know horror isn’t for everyone, but I also feel that horror doesn’t get enough attention in the book world (and I mean the books that aren’t penned by Stephen King). So, here’s a quick list of a few personal favorites you might enjoy. William Peter Blatty’s, The Exorcist, will always take the number one slot on my horror list. 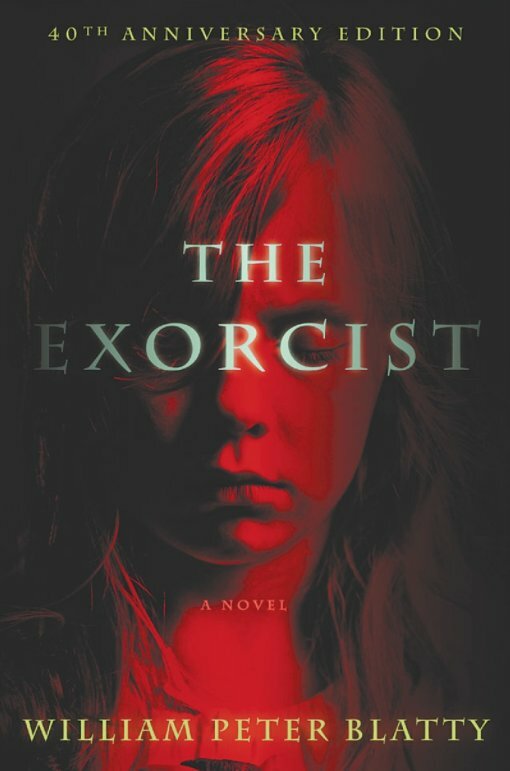 It has all the desirable elements one could want in a horror novel: a demon, a possession, an exorcism, and scenes that will leave you questioning every bump in the night. Not only was Blatty a superb writer, but he was, in my opinion, a master of horror. 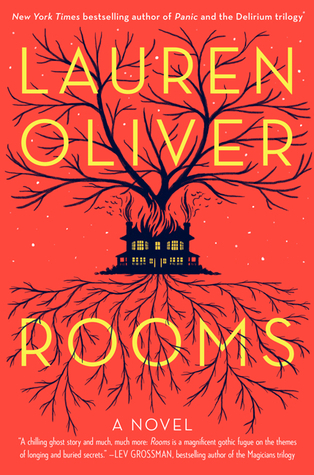 What I love most about Lauren Oliver’s novel, Rooms, is that it’s not your typical run-of-the-mill ghost story. Instead, the book is written from the point of view of two ghosts inhabiting an old mansion that has been passed on in the event of the owner’s death. After reading Rooms you may find yourself asking who, or what, really haunts a home and if they might be watching from behind your own walls. 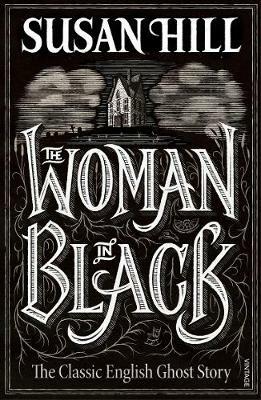 I’m sure many of you have seen the film adaptation of The Woman in Black, but I’m here to tell you that the book is better. Susan Hill’s 1983 horror novella will give you a more intimate and chilling look Eel Marsh House and the harrowing Mrs. Alice Drablow. Make sure you keep an extra light on when reading this one. You’re going to need it. I’d be doing readers a disservice if I left out Shirley Jackson. She may have written this in 1959, but The Haunting of Hill House still has the power to both mesmerize and terrorize with its account of ghosts and ghouls waiting around every corner. From page one to the final chapter, you’ll discover why it has been regarded as one of the greatest haunted house stories ever written. Shifting between past and present, McMahon creates a brilliant tale that is as thrilling as it is scary. 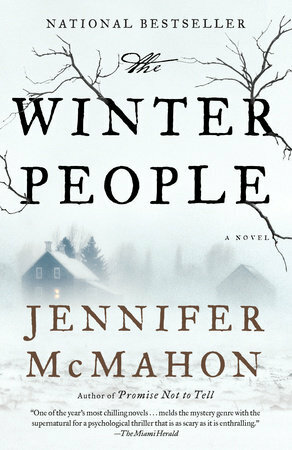 The Winter People will have you sitting on the edge of your seat and wanting to know more with the turn of each page. And, if you don’t believe in ghosts or creatures lurking in the dark, McMahon will leave you with doubts lingering at the back of your mind. 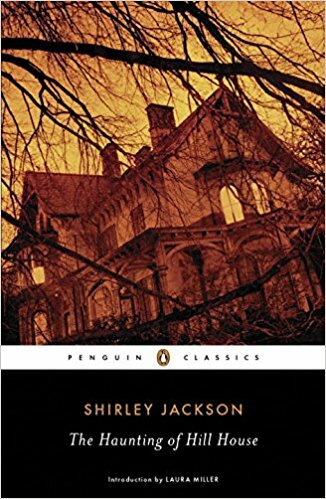 I am trying to find a copy of The Haunting of Hill House by Shirley Jackson that you mentioned, I have heard that she’s an excellent writer. I hope you can find a copy! She was such an excellent storyteller.